Mr. Chua Kee Hoe, the sole proprietor of Chua Auto, Pg. 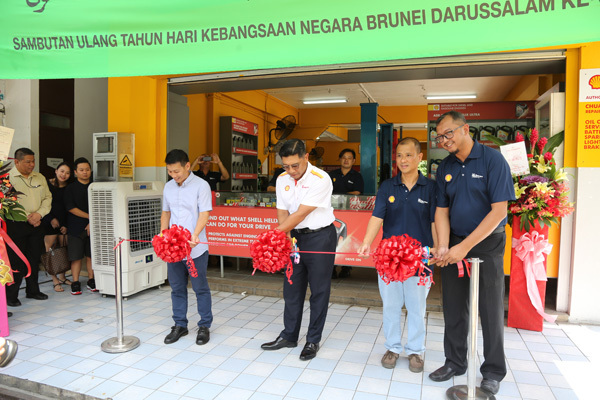 Shamhary bin Pg Dato Paduka Hj Mustapha, Managing Director of Brunei Shell Marketing, Mr. See Shieng Meng, Manager of Chua Auto and Mohd Adini Mohd Daini, Head of Branding and Communications of Brunei Shell Marketing officiating the launch with a ribbon cutting. It is slowly growing, the branding of Shell as they turned some of the local workshops as Shell Helix Branded Workshop. 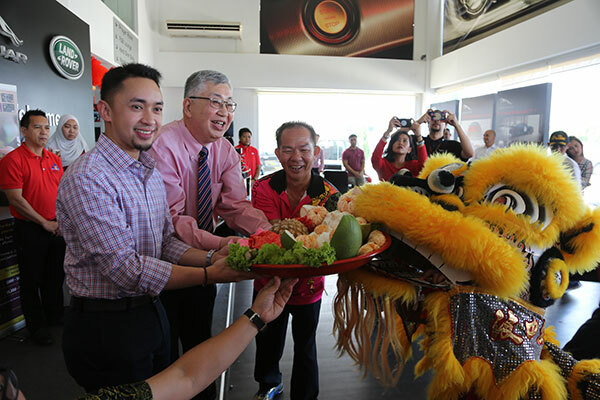 Yesterday saw the 4th of its kind as Chua Automobile Repairing and Servicing (Chua Auto) launched as a Shell Helix Branded Workshop which is located at the heart of Gadong commercial area. 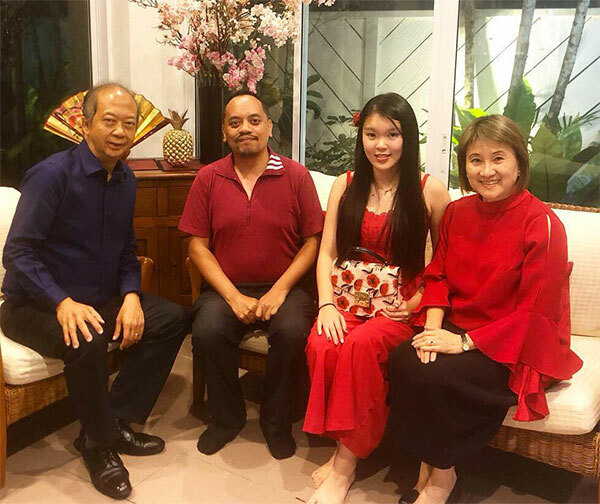 The company has been in operation in Gadong since the 1980s and it has a very strong customer base because of the owner, Mr. Chua Kee Hoe, has a reputable relationship with his loyal customers. Most of the cars handled are continental cars and their customers have always been very satisfied with their service. 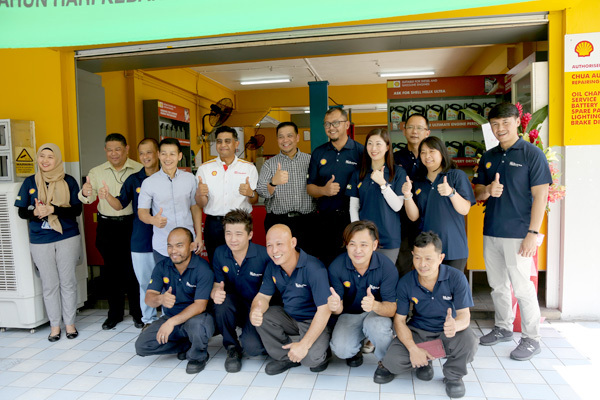 Chua Auto has also a lasting relationship with Brunei Shell Marketing Sdn Bhd as the workshop has providing and purchasing Shell Lubricants since 2000. 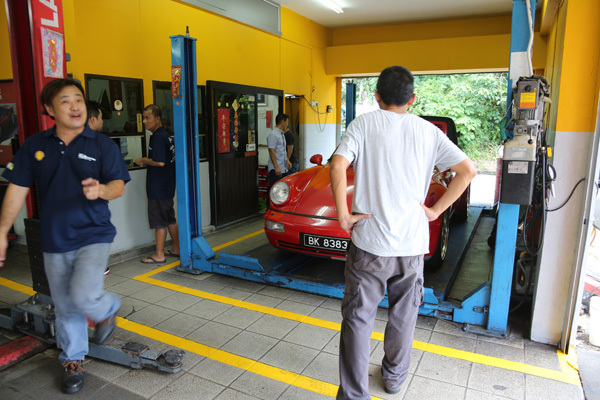 Chua Auto has always strived the mission of providing high quality service to customers by supplying genuine Shell Lubricants and having experienced technicians. 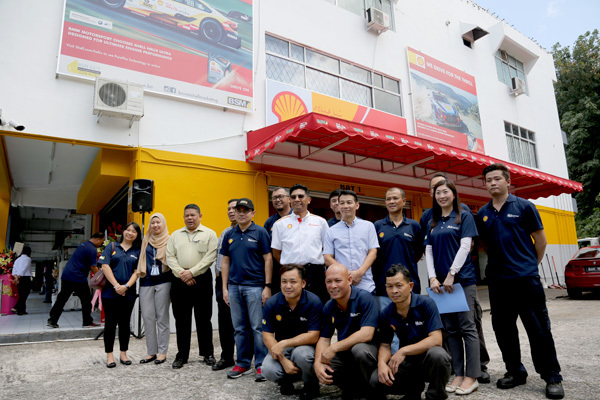 Now Chua Auto being the 4th Shell Helix Branded Workshop, there will be more workshops in the pipeline and this is a good sign for customers as these will give more confidence because of the Shell brand. 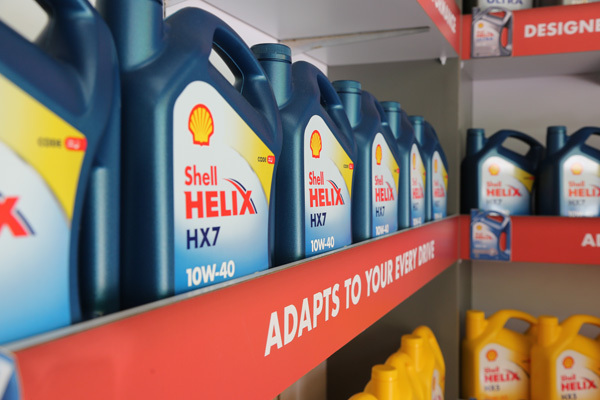 BSM initiated the Shell Helix Branded Workshop programme with the vision of supporting the relationship of workshops with their customers in an environment which reassures consumer that the products on sale are genuine and the service is excellent and reliable. This, in a way, increases customer satisfaction. 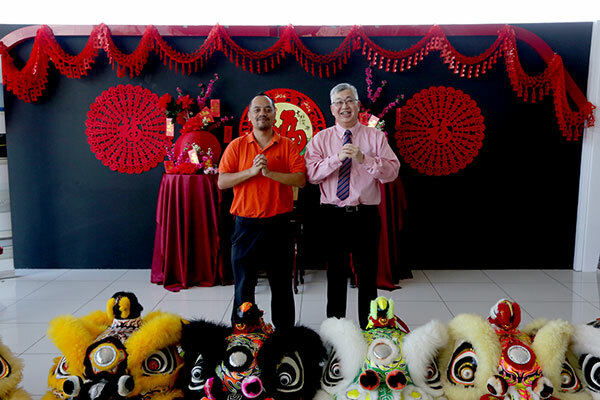 Present during the launch were Mr. Chua Kee Hoe, the sole proprietor of Chua Auto, Pg. 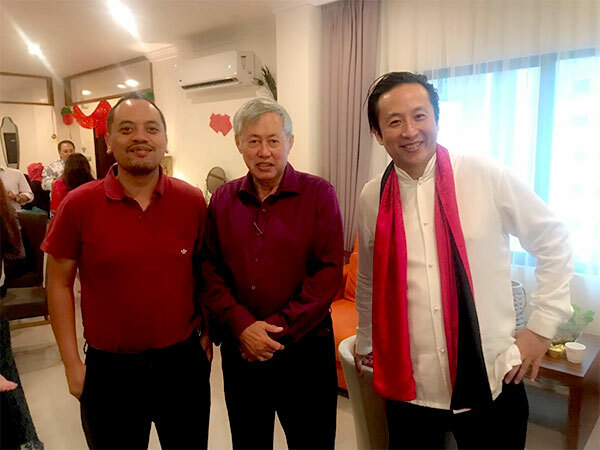 Shamhary bin Pg Dato Paduka Hj Mustapha, Managing Director of Brunei Shell Marketing, Mohd Adini Mohd Daini, Head of Branding and Communications of Brunei Shell Marketing and Mr. See Shieng Meng, Manager of Chua Auto. You can visit their workshop at Bangunan Hj Tahir. 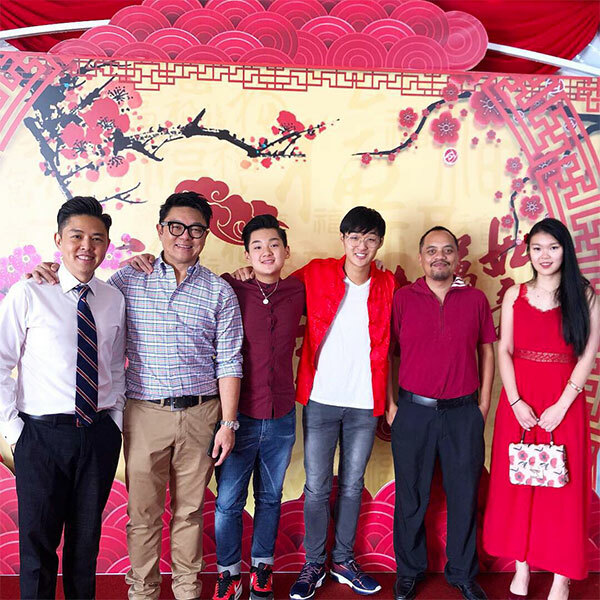 It’s a shop located located on the hill above Papparich in Gadong. 9000 engines and 700 cars are made at this Audi factory. Daily. Audi Hungaria was founded in 1993 and started producing four-cylinder five-valve engines. In the following years automobile production was added in Győr in 1998, starting with the legendary Audi TT Coupe. Today, the Hungarian Audi subsidiary produces up to 9,000 engines and 700 cars per day on an area of more than five million square meters. It also operates one of the largest toolmaking facilities in Central Europe. Since 1993, Audi Hungaria has produced more than 34 million engines and approximately 1.21 million automobiles. A total of about 12,900 employees work at the Győr site. Through its service providers and suppliers, Audi Hungaria secures jobs for a total of more than 30,000 people in Hungary. This makes the company the biggest employer in the Hungarian automotive industry. The company is preparing itself for the future and is consistently focusing on electrification and digitization: The production of electric motors started in Győr in July 2018. 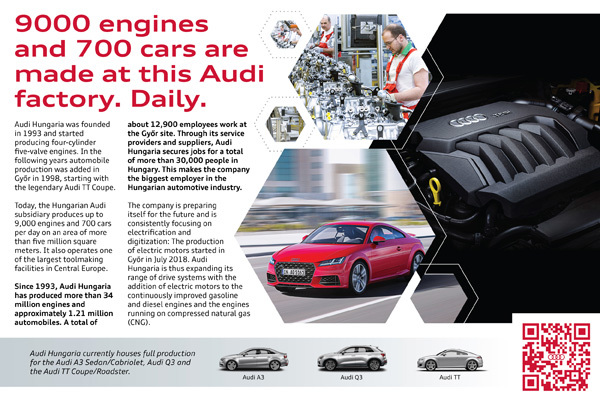 Audi Hungaria is thus expanding its range of drive systems with the addition of electric motors to the continuously improved gasoline and diesel engines and the engines running on compressed natural gas (CNG). Are you tired of queueing up? Do you want to simply pay for the services with your finger tips? Fret not. 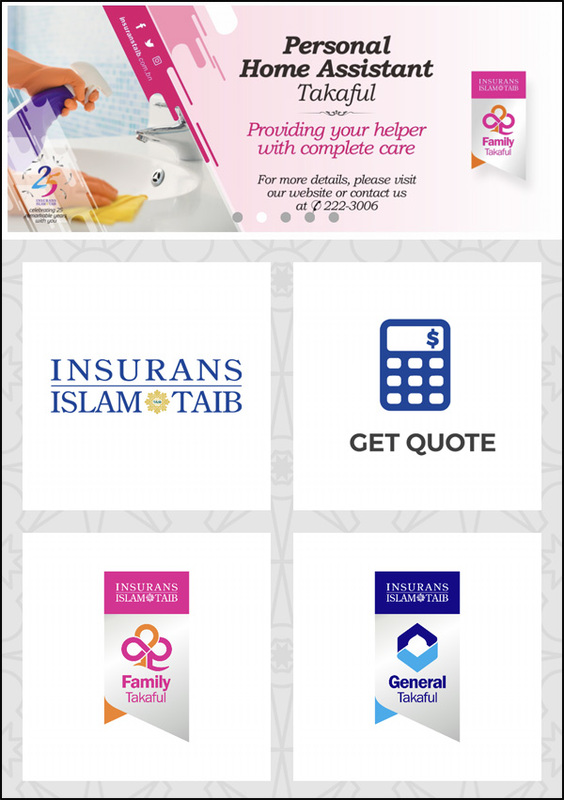 Insurans Islam TAIB has upped their game by introducing two new services – 1) Using their hotline services, General Takaful Helpline 222 3004 and 2) Insurans Islam TAIB Mobile Application (IIT App). 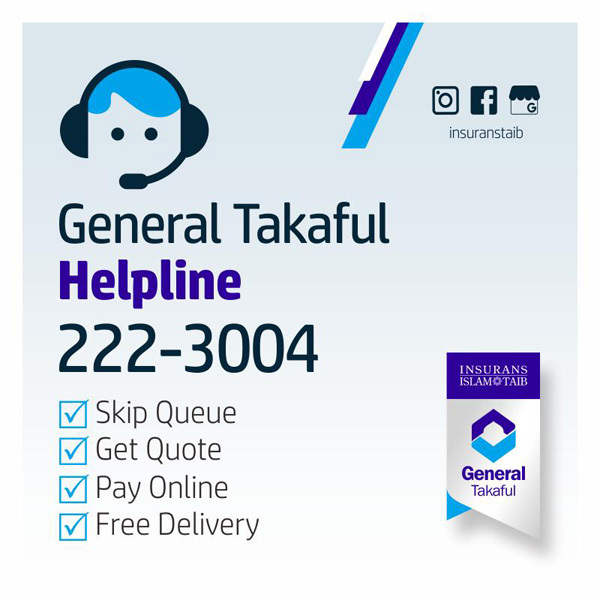 With the helpline, you can simply call the General Takaful Helpline 222 3004 and get a quote for your Takaful policy and after approving the quote, you can pay online without the need to go physically over the IIT counter. 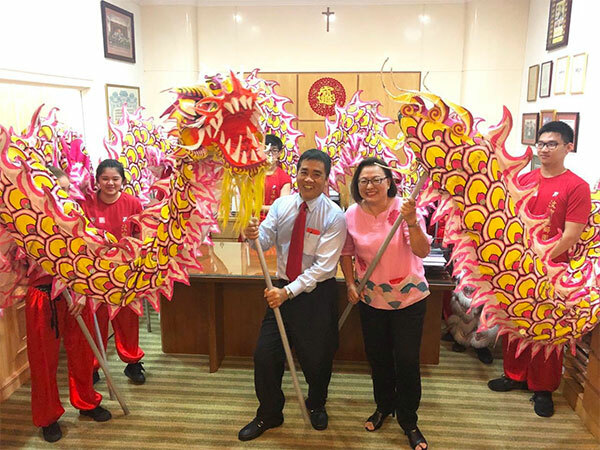 The customer can also opt for free delivery or Takaful policy pick-up at Insurans Islam TAIB General Takaful Head office (Kiulap) or their other branch in Kuala Belait. Now that’s very convenient and you don’t have to worry about queueing as much anymore. Even better for IIT customers is that they have introduced a mobile app for the customers’ convenience. 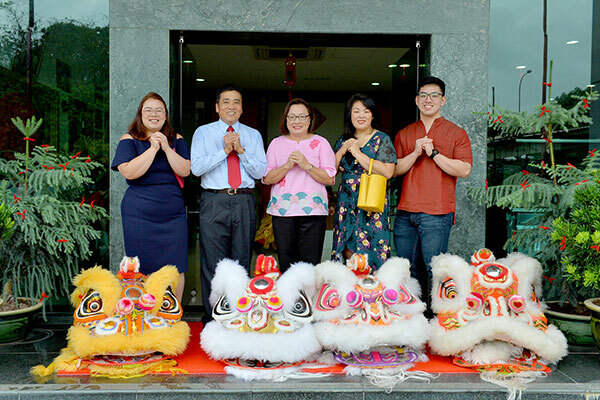 You can already get a quote and even pay online (through BIBD) without having to visit their counters where you also avoid the long queues. I have navigated on the IIT app and it was quite straightforward and simple. 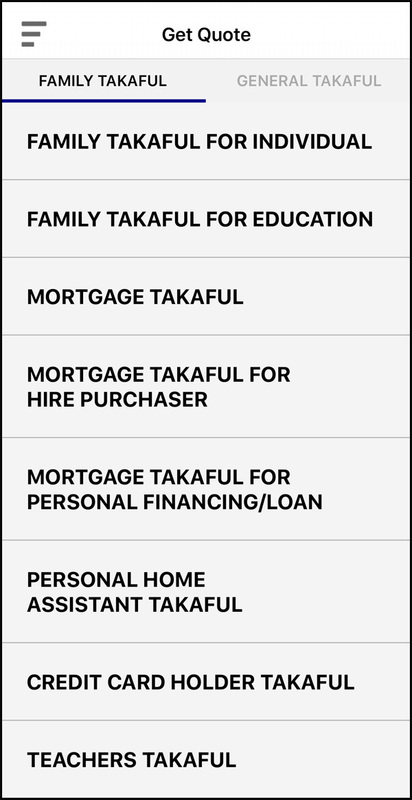 The approval of the application of the takaful will take a maximum of one day but usually it can be done with 10 to 15 minutes after you confirm your takaful quotation. Its IIT way of providing a seamless service after listening to the feedback of customers especially when dealing with long queues over the counter. 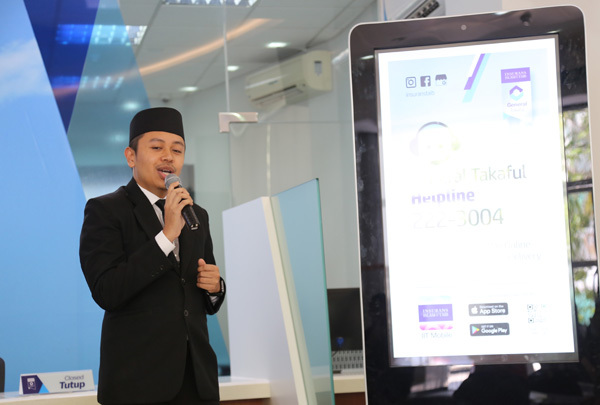 The app was actually launched during Insurans Islam TAIB Holdings’ 25th anniversary back in November 2018. 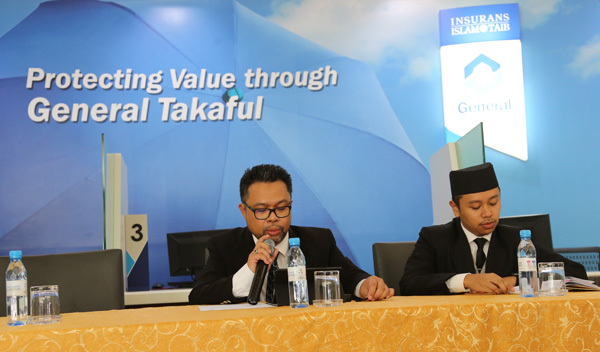 Present during the conference were Marketing Manager of Insurans Islam TAIB Holdings Sdn Bhd (IITH) Shameon bin Tamil and Executive Officer of Teletakaful and Support Services (SSV) Norshahrul Azim bin Haji Abdul Rahman who briefed the media on their ongoing services. 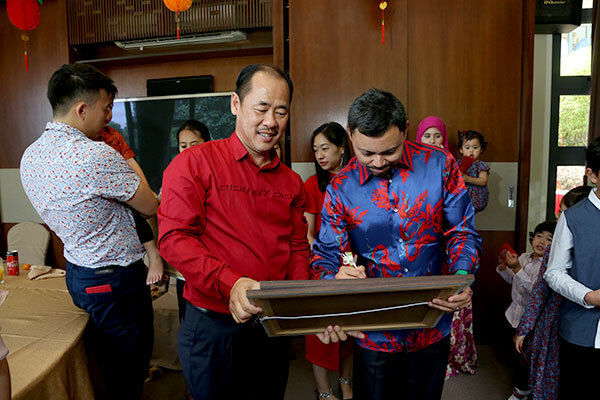 It was also announced that the first 100 customers with confirmed participations of the Comprehensive Motor Takaful and the Home Owner Takaful, through these facilities, will be rewarded with Coffee Bean & Tea Leaf (CBTL) vouchers while stock lasts. 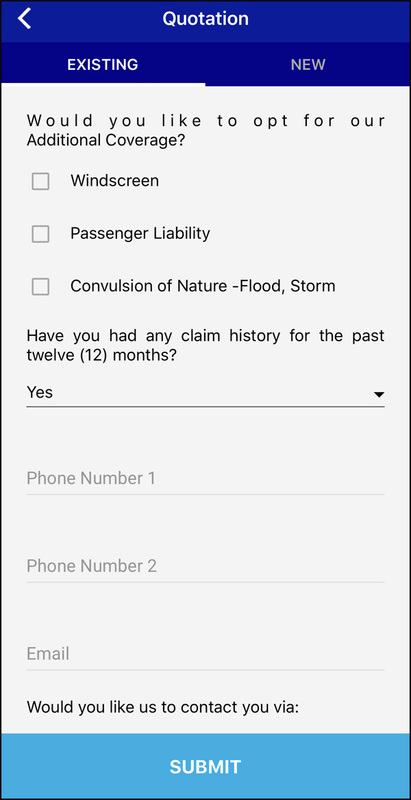 How the IIT apps look like. Very simple and easy to navigate. Affalterbach/Adenau. 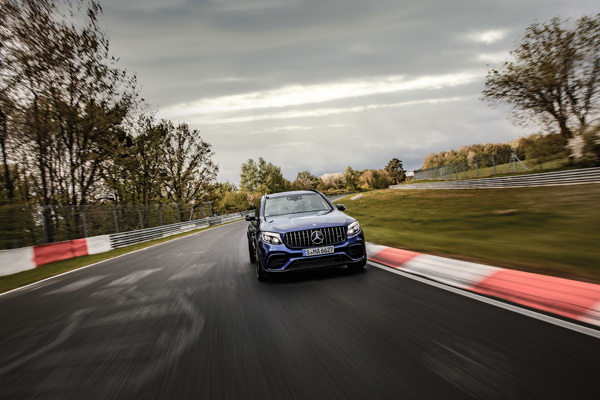 With an officially measured and notarised lap time of 7.49.369 minutes, the Mercedes-AMG GLC 63 S 4MATIC+ (combined fuel consumption: 11.9 l/100 km, combined CO2 emissions: 270 g/km) is the fastest series production SUV in the world on the North Loop of Nürburgring. In autumnal track conditions, AMG development engineer Markus Hofbauer at the wheel of the series-production eight-cylinder model bettered the previous record time by a competitor at the first attempt. The technical concept of the mid-size high-performance SUV provides the ideal basis for this outstanding lap time: apart from the powerful, high-torque 4.0-litre V8 biturbo engine, this includes the air suspension system with adaptively variable damping, the AMG Performance 4MATIC+ all-wheel drive with fully variable torque distribution, the rear axle locking differential and the high-performance ceramic composite braking system. The GLC 63 S 4MATIC+ is not only the top performer, but also fully day-to-day suitable: it has plenty of space for passengers and luggage, a variable interior, extensive safety features and a high level of long-distance comfort. As is usual at Mercedes-AMG, the record lap was measured precisely by the independent experts of “wige SOLUTIONS”. An independent notary also confirmed the lap time and that the vehicle’s condition was in accordance with regulations. His Royal Highness Prince Haji Al-Muhtadee Billah ibni His Majesty Sultan Haji Hassanal Bolkiah Mu’izzaddin Waddaulah, the Crown Prince and Senior Minister at the Prime Minister’s Office and Her Royal Highness Paduka Seri Pengiran Anak Isteri Pengiran Anak Sarah binti Pengiran Haji Salleh Ab Rahaman paid a visit to Pehin Kapitan Lela Diraja Dato Paduka Goh King Chin and family’s residence in Kota Batu during Chinese New Year. 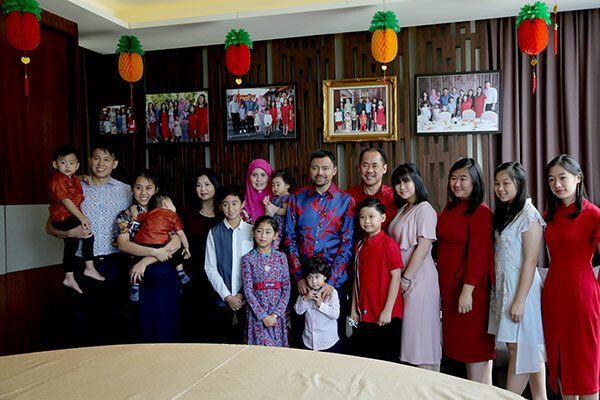 They were accompanied by Yang Teramat Mulia Pengiran Muda ‘Abdul Muntaqim, Yang Teramat Mulia Pengiran Anak Muneerah Madhul Bolkiah, Yang Teramat Mulia Pengiran Muda Muhammad Aiman and Yang Teramat Mulia Pengiran Anak Faathimah Az-Zahraa’ Raihaanul Bolkiah. 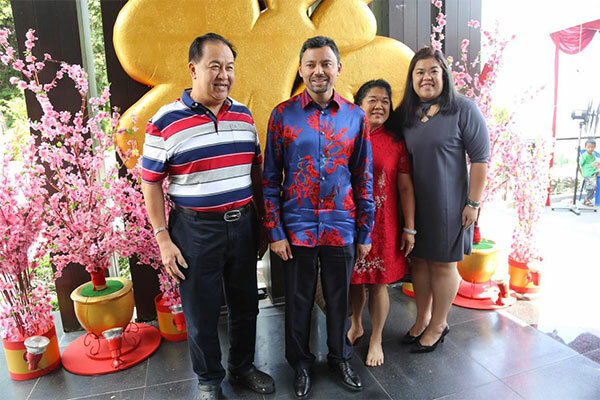 His Royal Highness Prince Haji Al-Muhtadee Billah and Her Royal Highness Paduka Seri Pengiran Anak Isteri Pengiran Anak Sarah paid a visit to Jackson Ting’s residence during Chinese New Year. 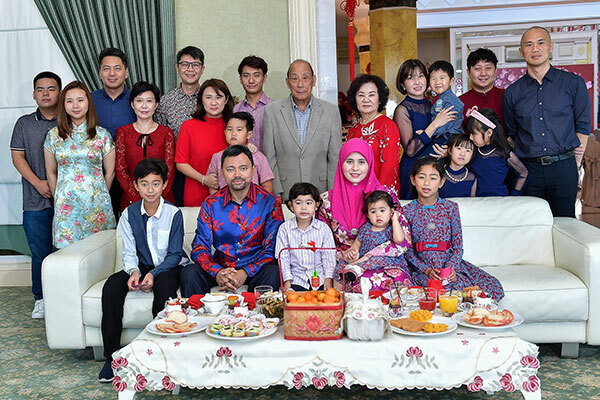 They were accompanied by Yang Teramat Mulia Pengiran Muda ‘Abdul Muntaqim, Yang Teramat Mulia Pengiran Anak Muneerah Madhul Bolkiah, Yang Teramat Mulia Pengiran Muda Muhammad Aiman and Yang Teramat Mulia Pengiran Anak Faathimah Az-Zahraa’ Raihaanul Bolkiah. 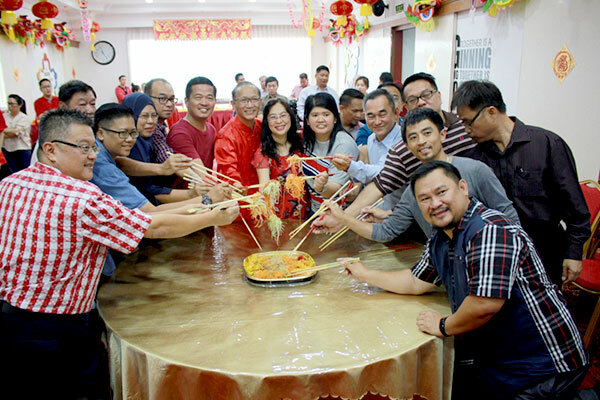 Chinese Near Year is almost a week old. I haven’t been posting stuff for a while. The lazy syndrome is kicking in again. So let’s make a u-turn and do some progress before I procrastinate more. My phone habits has its moments. There were times where I was quite disciplined, other times I just binged surf on my phone. Then again, my screen time has improved ever since the social media purge. So at least that’s an improvement. I am yet to do a “no phone” challenge but that could be sometime around February or March. 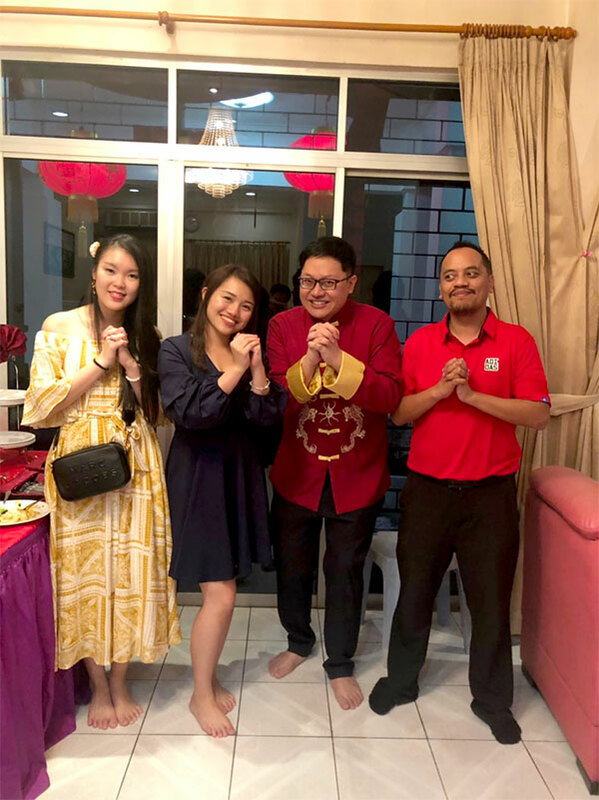 Chinese New Year has been great by the way. Maybe because I am $350 richer LOL. Kidding. 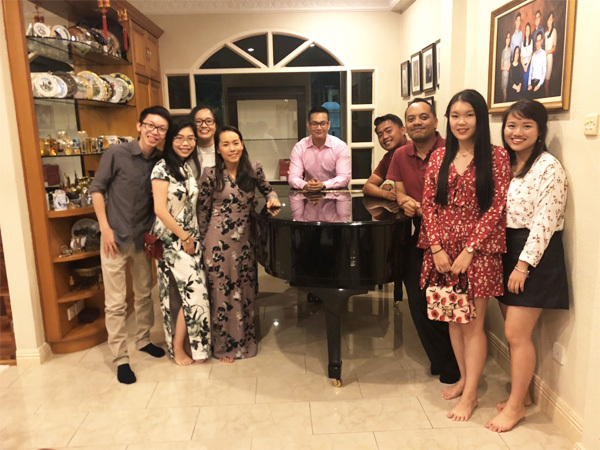 I truly enjoyed the visits so far and some of the hosts were pretty wonderful which taught me to be more hospitable whenever I host an event at home or anywhere. I just realized how much energy is required for the host to hold the energy for the visitors and guests which can last at least 5 hours. A good host also takes good care of their visitors and being attentive whenever he or she holds the conversation. I am still behind in that department but I know I can do something about it when Hari Raya kicks in. 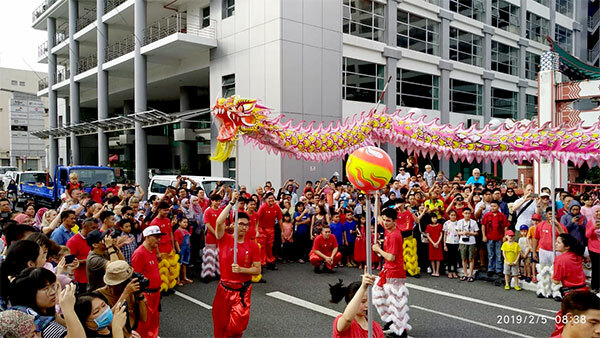 What is quite interesting is the fact during my recent trip to Taiwan, Chinese New Year has a different vibe to it. 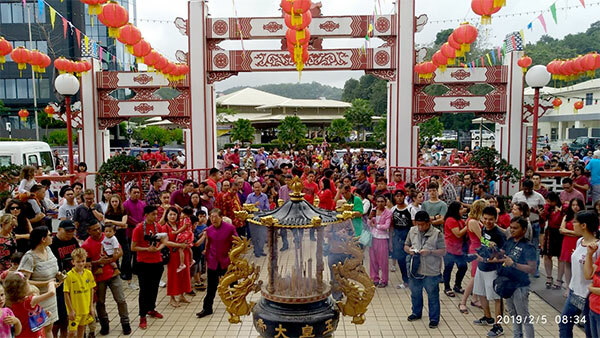 In Malaysia and Singapore, you will be drawn to the CNY decorations in the malls, public areas and around the populated cities. Now, not so much in Taipei which I find it pretty strange. The most I have seen are lanterns decoration and that’s it. I did ask my friend who works in Taipei and she said that it’s quite dull in terms of CNY vibe and they don’t even do house visits like how SEA countries do. Instead they will just chill and rest at their homes and the city of Taiwan will simply be quiet. It could be a reason why my friend chose not to spend CNY in Taipei. Nonetheless, Taiwan is a must visit country and I’m heading there again soon in March. Few days ago, I had a major back problem, playing tennis against someone who is 20 years my senior. I was schooled on the court and there was this one particular shot I wanted to return but I twisted my back and the sharp pain happened on my lower back. Sitting down and standing up were troublesome as I needed support. Lying down was fine but getting of the bed was pretty challenging. I was definitely under a lot of pain and I realized how back pains do limit your mobility. After visiting a chiropractor in Tungku, I felt much better in terms of mobility but the massage/therapy was quite a torturing feat. After posting my back problems on IG, I didn’t know many have back problems like I do. So fellas, be aware of your daily habits such as walking, sitting down and even crossing your legs as these can contribute to back problems in a long run. 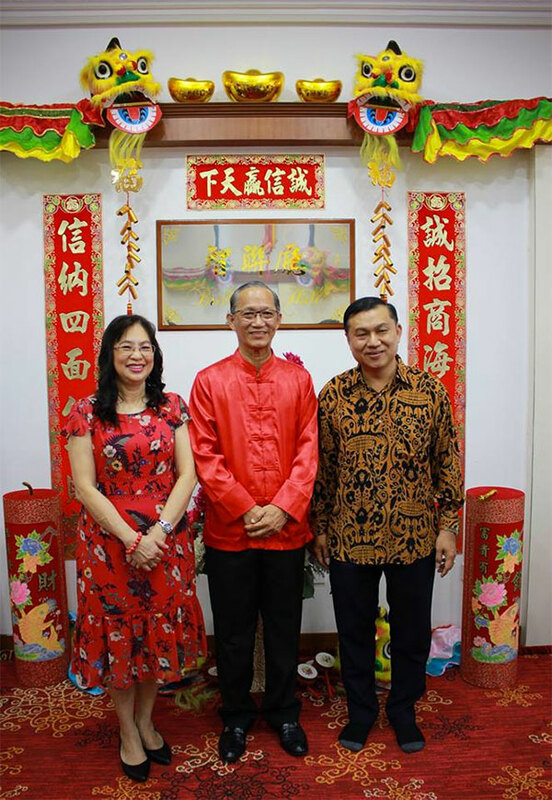 My first house visit of CNY. 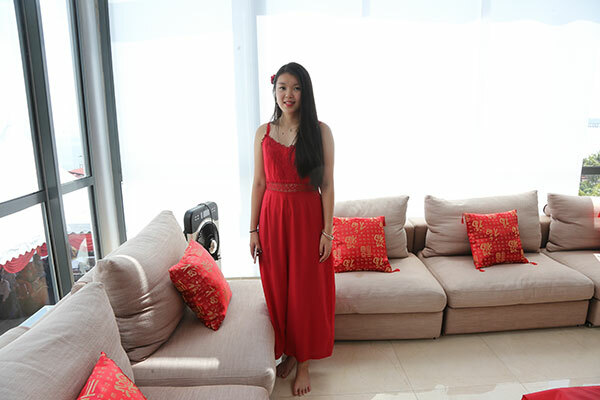 A very hospitable host and Jun Jun and Brendan have grown up. Maybe the longest visit and the food was great. Thank you Stephen for being such a great host and even Ruby enjoyed the hospitality. Thank you Soon Loo for the invite. I love the simple outfit.